The following is a guest post about debt consolidation and home loans. Many people try to tackle their debt once the idea of purchasing a home enters their mind. They then realize how a few bad financial decisions in the past, can have such a huge impact on their ability to get a mortgage. A good home loan comparison along with a sensible debt repayment plan may free you from your current financial problems. Nothing is more stressful than being in debt and knowing that you have the pressure of paying for something which puts you at risk because of your lack of creditworthiness! Before you even consider making another big purchase, you need to take care of your debt problems. The question is where do you begin? It all starts by finding out and asking yourself: how much can I borrow? You must follow your debt reduction plan without exceptions. The additional benefit that you get by consolidating debt and being firm with your financial decisions is that you can live with less stress. The most important criteria of any debt consolidation plan is that the refinanced loan repayments will be lower than the existing loan. Remember that this rule applies to all levels of debt. You have to make sure that the terms of your consolidation put you in a better place than you are now. 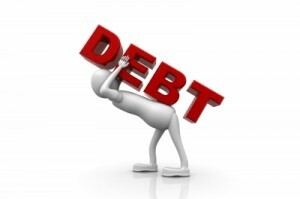 Sometimes the fees that you pay are more than the money you stand to save by consolidating your debt. Sometimes it may be better to simply go to your creditors and negotiate better terms. 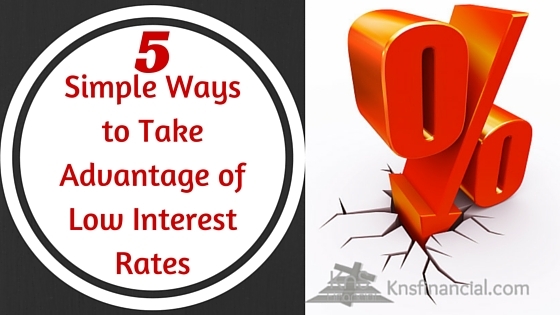 It can save you time and money, and also give you more control over your financial situation. When you decide to get out of debt by using a consolidation loan, you have to first discipline yourself to control your spending. It doesn’t make sense to free up all of this credit, if you are just going to go on future spending sprees. First, get your spending under control, and then try to attack your current debt. If not, you will end up with twice as much debt, and less resources with which to gain financial freedom. You need to take care of your assets. In short, experts recommend people begin by consolidating small loans including car and or credit card loans.